The card can be used for making payments across all segments including metro, bus, suburban railways, smart city and retail shopping. 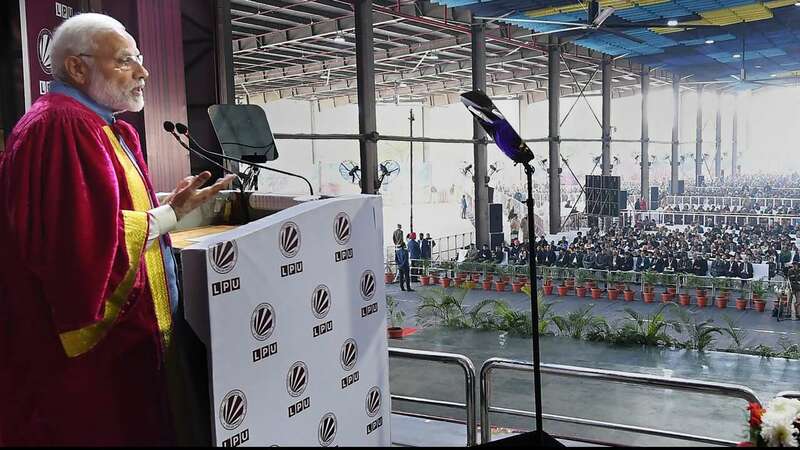 In a bid to provide seamless urban mobility to commuters across the country, the Centre on March 4 launched India’s first indigenously-developed National Common Mobility Card (NCMC). Dubbed as ‘One Nation-One Card’, the inter-operable transport card would allow holders to pay for their bus travel, toll taxes, parking charges, retail shopping and withdraw cash. “Now, we have this ‘Made in India’ card. 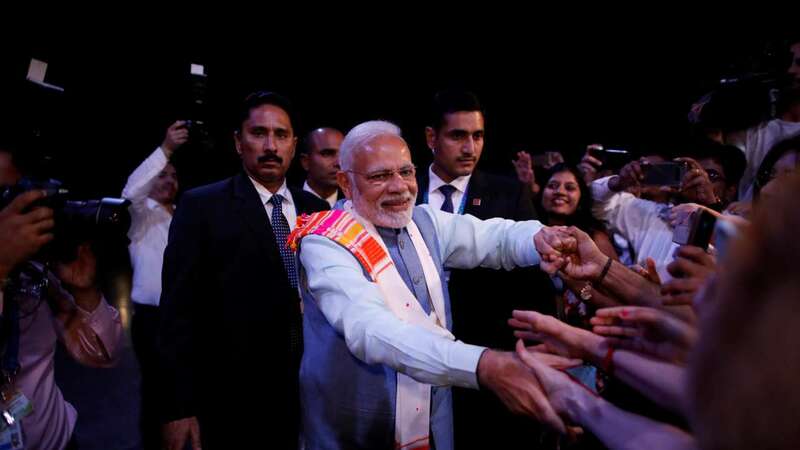 Only a select few countries have this technology of ‘One Nation One Card’,” PM Modi added. RuPay Contactless Card with NCMC is now available with almost 25+ large banks as debit, credit or prepaid. 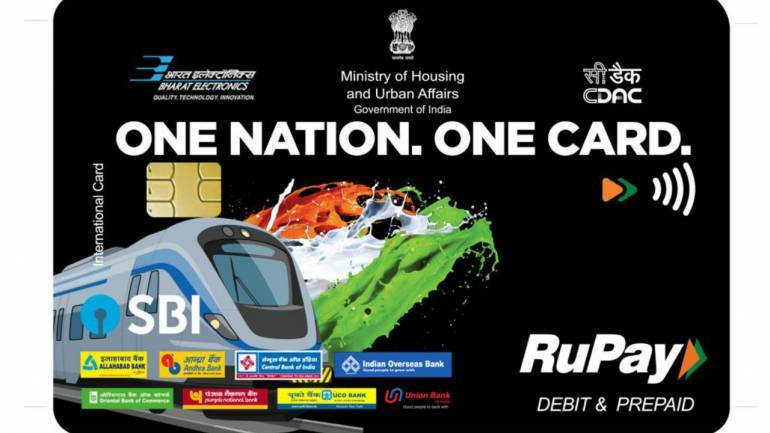 With this launch, RuPay fulfils the promise of One Nation One Card as the same bank issued debit/credit card can be used for many payments including Transit like Metros. > The mobility card can be issued in the form of debit, credit or prepaid card of a partner bank. 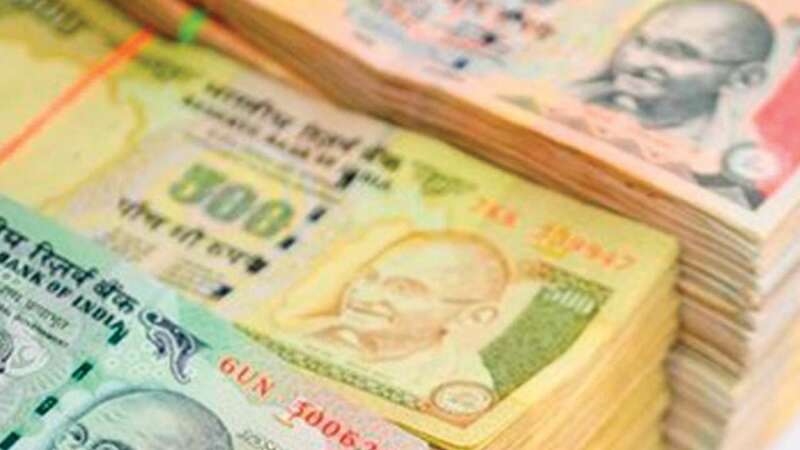 > The card is similar to any RuPay debit/credit card, which will be available with more than 25 banks, including the State Bank of India (SBI). > The card can be used for making payments across all segments including metro, bus, suburban railways, smart city and retail shopping. > The card can also be used for paying at toll plazas and for parking. > The card offers cashback on bill payments and more than thousand other offers. > A cardholder can also avail 5 percent cash back at ATMs and 10 percent cash back at merchant outlets while travelling abroad. > It is supported by indigenously developed Automatic Fare Collection Gate ‘Swagat’ and an Open Loop Automatic Fare Collection System ‘Sweekar’. Both ‘Swagat’ and ‘Sweekar’ were launched by PM Modi on March 4. The decision comes four days after a BJP delegation from the state met Goyal in the national capital demanding formation of a railway zone. 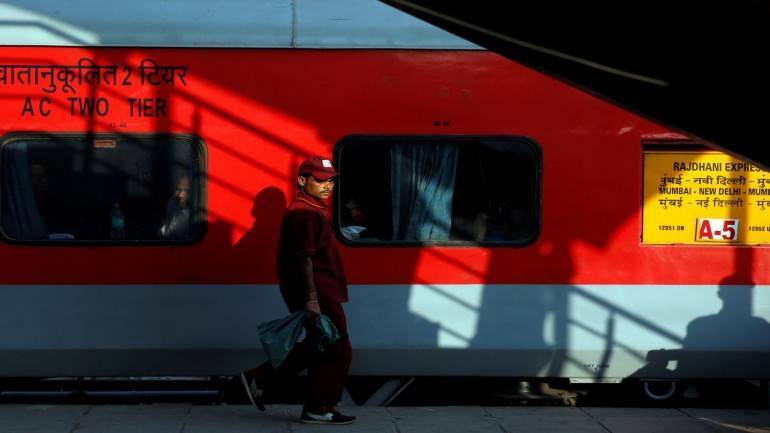 Railway Minister Piyush Goyal Wednesday announced a new railway zone for Andhra Pradesh. The new railway zone — Southern Coast Railway — will be headquartered in Visakhapatnam, Goyal said. 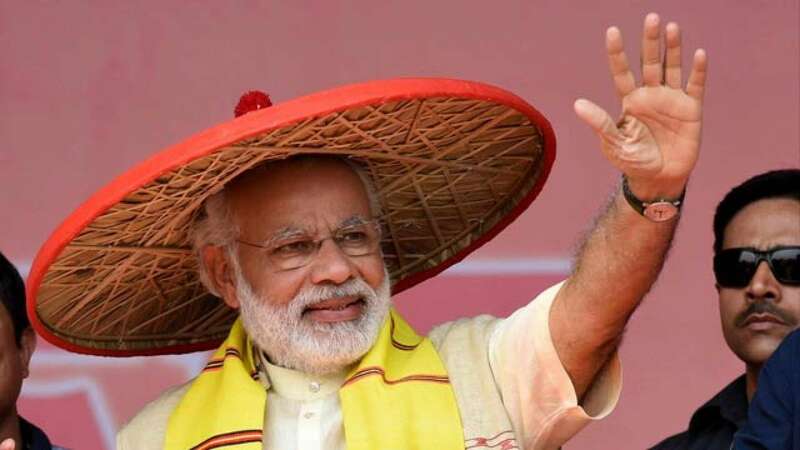 In a memorandum submitted to Goyal, they had said the north Andhra region, comprising Srikaulam, Vizianagaram and Visakhapatnam districts, is “very backward and needs impetus for development”. The Andhra Pradesh BJP leaders had said that during the 2014 general elections, they had assured the public that a railway zone would come up at Visakhapatnam. Surgical Strike 2.0: Today’s strong action shows the will and resolve of a New India, says BJP Chief Amit Shah. PM Modi, during his rally in Rajasthan, says “India is in safe hands”. Surgical Strike 2.0: At least 325 terrorists and 25 to 27 trainers were at the camp when the Indian Air Force hit their camp in Balakot region of PoK. 3.36pm: After Indian Air Force fighter jets bombarded terror launch pads in Pakistan, China has urged both countries to exercise restraint. China has said that New Delhi should fight against terrorism through international cooperation. China is considered an all-weather ally of Pakistan and has blocked India;s efforts to get the United Nations to declare JeM Masood Azhar a global terrorists. 3.23pm: Pakistan PM Imran Khan has said that he would take Pakistani media to the attack side in Balakot to “expose India’s lies”. He is expected to hold a detailed press conference at 3.30pm. 3.15pm:Over 350 terrorists killed in IAF airstrikes: Hundreds of Fidayeen and their trainers were shifted from Pakistan Occupied Kashmir to a five-star, resort style camp in a hilltop forest in Balakot after the Pulwama attack, providing Indian forces with “a sitting duck target” when they carried out an air strike early on Tuesday, killing up to 350 terrorists, PTI reported. They said at least 325 terrorists and 25 to 27 trainers were at the camp, the biggest operated by the Pakistan-based Jaish-e-Mohammad group, which had claimed responsibility for the February 14 suicide attack on a CRPF convoy in Pulwama, Kashmir that killed 40 jawans. Everyone at the camp was sleeping and Pakistani defence establishment had no clue that the attack was coming so deep into their country because they had expected a surgical strike on camps in Pakistan Occupied Kashmir near the Line of Control, said PTI. 2.45pm: Main targets of today’s air strikes were Ibrahim Azhar, the elder brother of Masood Azhar who was also involved in the IC-814 hijacking and Mufti Azhar Khan Kashmiri, head of Kashmir operations, JeM. 2.35pm: Former Chief Minister of Rajasthan, Vasundhara Raje said that Narendra Modi has delivered on his promise to avenge the honour of our brave-hearts not as a Prime Minister, but as a patriot. यह नया हिंदुस्तान है – घर में घुसेगा भी और मारेगा भी! Today Shri @narendramodi ji has delivered on his promise to avenge the honour of our brave-hearts not as a Prime Minister, but as a patriot who’s heart bled at the disrespect to his motherland. 2.25pm: Flags of United States of America, United Kingdom and Israel were seen in JeM’s training centre in Balakot. 2.20pm: Surgical strike 2, in which over 300 terrorists were eliminated by Indian Air Force, was an intelligence-based counter-terror attack, not a military action. 2.14pm: Prime Minister Narendra Modi on Surgical Strike 2.0. 2.17pm: ‘India is in safe hands,’ says Prime Minister Modi after IAF strikes terror camps in PoK. 2.04pm: “I pay tributes to the braves of Rajasthan,” says Prime Minister Narendra Modi. 1.50pm: JeM’s Yusuf Azhar alias Mohammad Salim alias Ustaad Gohri, who was killed in the Indian Air Force Strikes in Pakistan, was on the Interpol list and among the most wanted terrorists’ list in India. JeM’s Yusuf Azhar alias Mohammad Salim alias Ustaad Gohri who was targeted today by IAF #airstrike in Balakot across LOC was on the Interpol list and among the most wanted in India. 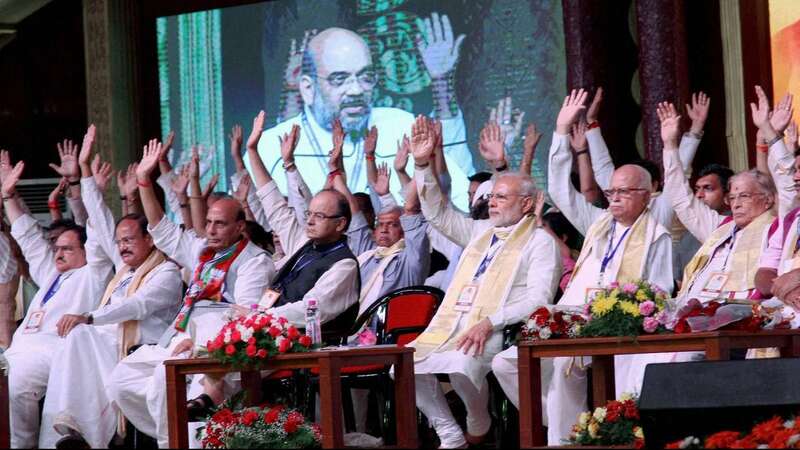 1.41pm: “Today’s strong action shows the will and resolve of a New India,” says BJP Chief Amit Shah. Today’s strong action shows the will and resolve of a New India. 1.39pm: The Pakistan Foreign Office says its Foreign Minister Shah Mahmood Qureshi has postponed his trip to Japan due to the “sensitive situation” brewing in the region in the wake of the Pulwama attack, reports Dawn. 1.36pm: Tamil Nadu Chief Minister Edappadi K Palaniswami lauds PM Modi on Surgical Strike 2.0. 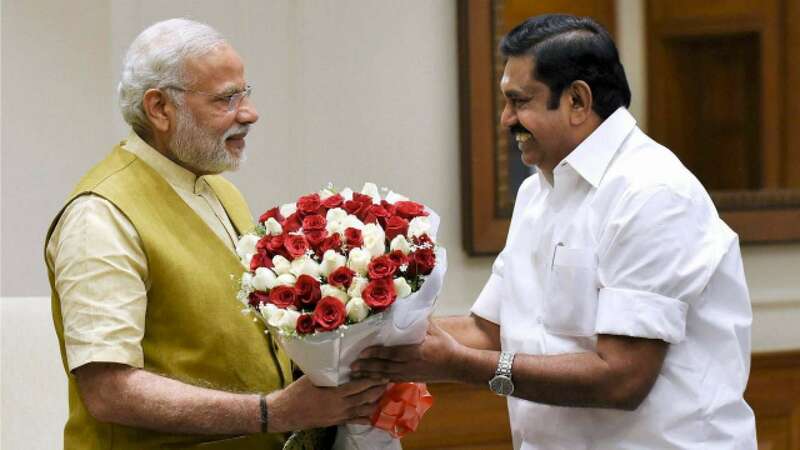 “I extend my greetings to Prime Minister Narendra Modi due to whose bold functioning, a successful air strike has been carried out which has demolished terror camps in Pakistan,” Palaniswami said. 1.28pm: As per media reports, many of the top commanders of the banned terror group JeM were shifted from the Balakot terror camp immediately after Pulwama terror attack. Lt Gen DS Hooda (Retired), the Northern Army Commander during the ‘Surgical Strike’ in 2016: My compliment goes to the government for taking this action & also to the Air Force for the way they have carried out this strike (in Balakot) in an absolutely professional manner. 1.24pm: “We are very happy,” says the kin brother of CRPF jawan Vijay Maurya, who lost his life in the Pulwama terror attack. 1.20pm: Shame, shame! Slogans were raised against Pakistan Prime Minister Imran Khan in their Parliament, reports India Today. 1.18pm: A day after Pulwama blast, IAF was ready with plan to attack PoK: Here’s a timeline. 1.12pm: “Credible intelligence was received that JeM was attempting another suicide terror attack in various parts of the country, and the fidayeen jihadis were being trained for this purpose. In the face of imminent danger, a preemptive strike became absolutely necessary,” says the MEA. 1.10pm: A major facility at Balakot in Pakistan, which was headed by Maulana Yousuf Azhar (alias Ustad Ghouri), the brother-in-law of Masood Azhar who is the chief of banned terrorist organisation Jaish-e-Mohammed, was blown to smithereens. JeM was responsible for the dastardly terror attack on the CRPF convoy in J&K. It was the Balakot terror camp where Pulwama terror attack mastermind Abdul Rasheed Ghazi underwent three-month training. 1.05pm: Mahindra and Mahindra Chairman Anand Mahindra lauded the Indian Air Force on conducting the air strikes in Paksitan. “Let us pray for the continued safety of those who protect us,” says Mahindra. 12.59pm: Former Army General and Union Minister VK Singh says Pakistan wants India to bleed with a 1000 cuts but “each time you (Pak) attack us, be certain we will get back at you, harder and stronger”. 12.56pm: West Bengal Chief Minister Mamata Banerjee hails the Indian Air Force (IAF) for carrying out air strikes in Pakistan. 12.54pm: For the entire Indian Air Force operation, a war room was prepared of which Prime Minister Narendra Modi, Defence Minister Nirmala Sitharaman and NSA Ajit Doval were advisors, reports India Today. 12.50pm: Hours after India conducted major air strikes in Pakistan, Prime Minister Imran Khan has convened a meeting to review the emerging situation, reports Radio Pakistan. 12.45pm: “Every Indian who had the pain and anguish of the martyrdom of our forces is greatly relieved and delighted this morning. Salute to the Air Force for a meticulous operation. Our forces are world class anyway. 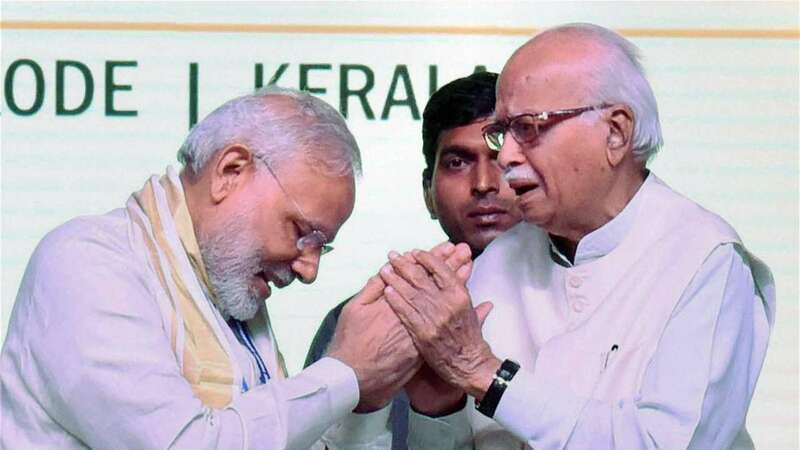 It is the political will of our PM and team that made all the difference,” says BJP General Secretary Ram Madhav. 12.43pm: Union Finance Minister Arun Jaitley to issue statement on the air strikes conducted by the Indian Air Force in Pakistan soon. 12.19pm: Cricketer Virendra Sehwag says “the boys played really well”. 12.16pm: Sushma Swaraj calls a meeting of all Opposition leaders at Jawahar Bhawan (MEA) to brief them on India’s air strikes at 5PM today. 12.15PM: A ceasefire violation by Pakistani security forces at the international border at Kanachak at Samba, reports Moneycontrol, adding that one Pakistani ranger was killed in retaliatory firing by the Border Security Force. 12.10pm: Foreign Minister Shah Mahmood Qureshi “warns India not to challenge Pakistan”. Foreign Minister Shah Mahmood Qureshi warned India not to challenge Pakistan. Pakistan is fully prepared to respond to any misadventure. 11.58am: Makkal Neethi Maiam (MNM) President welcomes air strikes carried out by the Indian Air Force on terror launch pads in Pakistan, and ‘saluted’ the valour of the “heroes.” The country was “proud of its heroes,” he says. 11.51am: Makkal Neethi Maiam (MNM) President Kamal Hassan Tuesday welcomed air strikes carried out by the Indian Air Force on terror launch pads in Pakistan, and ‘saluted’ the valour of the “heroes.” The country was “proud of its heroes,” he said in a tweet. “Our 12 (apparently fighter jets) return safely home after wreaking havoc on terrorist camps in Pakistan. India is proud of its heroes. I salute their valour,” he said. 11.47am: “We knew something like this would happen, and now we hold the right to retaliate against the air strikes conducted by the Indian Air Force,” says Pakistan Foreign Minister Shah Mehmood Qureshi. Vijay Gokhale: Credible information was received that JeM was attempting other attacks in the country. A pre-emptive strike became important. India struck the biggest camp of JeM in Balakot. 11.24am: The Indian jets flew over my hometown in Garhi Habibullah, and released its payload near Batrasi jungle, confirms a Pakistani journalist. 11.18am: Punjab Chief Minister Amarinder Singh on the Surgical Strike 2.0: “Great job by the Indian Air Force”. Great job by the #IndianAirForce. The #IAFStrikes have sent the much needed signal to Pakistan and the terrorists it’s harbouring – don’t think you can get away with acts like the #PulwamaAttack. Bravo to the #IAF men and my full support for the action. 11.13am: Union Home Minister Rajnath Singh cancels his Greater Noida visit to assess the overall security situation after the Surgical Strike 2.0. 11.09am: A map of distance between Balakot in Pakistan to Uri, which is the nearest LoC area. 11.03am:7 things India used during the Surgical Strike 2.0. Mirage 2000 from Gwalior – multirole fighter jet built by Dassault aviation, acquired in 1980s, predecessor to Rafale. GBU-12 paveway laser guided bomb, an American-built precision guidance bomb kit. Matra magic close combat missile, a French built missile for possible pak air force response during mission. Litening pod, a laser designator and targeting pod to acquire targets and guide precision bomb. Netra airborne early warning jet from Bhatinda — command and control from the air, vectoring the fighters towards targets. Ilyushin – 78m from Agra – flight refuelling aircraft to refuel jets for longer endurance. Heron drone from secret airfield conducted real time surveillance along line of control. 10.38am: The entire operation lasted around 20 minutes, which includes take off till return time, say reports. The strikes were conducted at Balakot, a breeding ground of terror activities, which is 24 kilometre northwest of Muzaffarabad in Pakistan. 10.27am: Major General Asif Ghafoor, Director General of Inter-Services Public Relations (ISPR), claims Indian aircrafts’ intrusion across LOC in Muzafarabad Sector within AJ&K was 3-4 miles. 10.23am: Delhi Chief Minister Arvind Kejriwal on Tuesday saluted the pilots of the Indian Air Force (IAF) after it carried out air strikes in Pakistan. “I salute the bravery of Indian Air Force pilots who have made us proud by striking terror targets in Pakistan,” Kejriwal said in a tweet. 10.19am: A meeting of the Cabinet Committee on Security is underway at 7, Lok Kalyan Marg. 10.08am: Pakistan Foreign Minister Shah Mahmood Qureshi calls an emergency meeting with Pakistan Prime Minister Imran Khan. 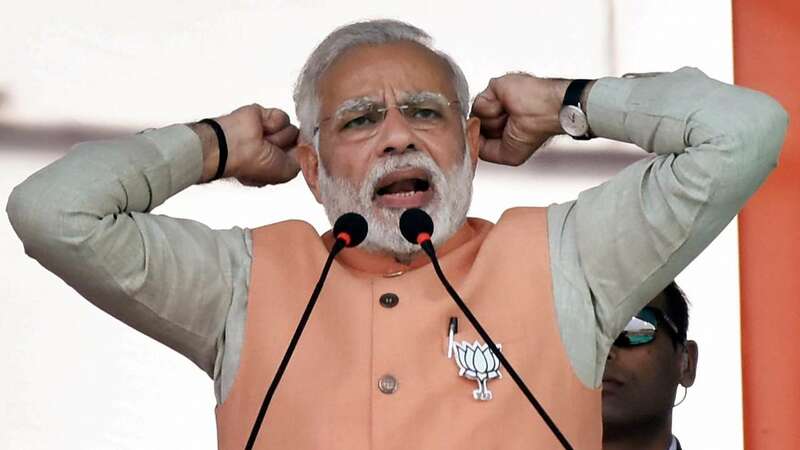 He had said on Monday that India’s “dream” of isolating Pakistan will never be fulfilled, amidst simmering tensions between the two countries following the Pulwama terror attack that killed 40 CRPF soldiers. 10.03am: The Indian Air Force has put on high alert all air defence systems along the international border and LoC to respond to any possible action by Pakistan Air Force, reports ANI. 9.50am: Congress leader Abhishek Manu Singhvi says “helter skelter by Pakistan seems like something big has happened”. Indian Air Force Strikes at Balakot don’t have official word yet but the Helter skelter by Pakistan seems like something big has happened. The IAF has gone beyond POK & into Pakistan near their capital while they were busy counting alms received from Saudi & China. 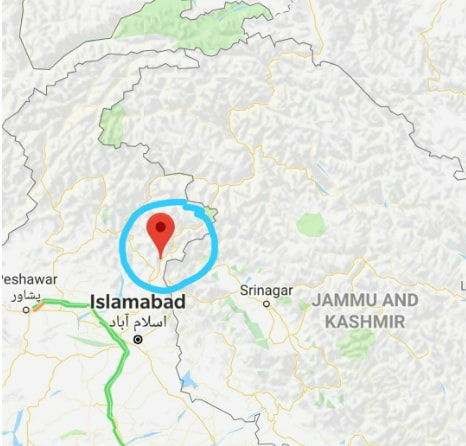 Balakot which is quite far out into the LOC is a deep strike and purportedly where Hafeez Saeed gives a lot of his addresses. If IAF penetrated that deep without casualties it’s a highly successful mission. I salute the pilots of the IAF. 9.39am: Defence Minister Nirmala Sitharaman and Union Home Minister Rajnath Singh head to meet Prime Minister Narendra Modi on the strikes carried out by the Indian Air Force. 9.39am: Where is Balakot in Pakistan: Balakot, a town in the Khyber Pakhtunkhwa province in Pakistan, is about 50 km (31 miles) from the Line of Control (LoC), which acts as a de facto border between the two countries that have fought three wars since their independence from British colonial rule in 1947, says Reuters. 9.30am: The action comes just 12 days after a CRPF convoy was targeted by a JeM suicide bomber, killing 40 personnel and injuring five others. 9.26am: All terror camps of JeM across Balakot, Chakothi and Muzaffarabad destroyed in Pakistan. 9.25am: Reports suggest Prime Minister Narendra Modi has been briefed on the air strikes conducted by National Security Advisor Ajit Doval. 9.19am: The government to brief media on the India Air Force strike soon. 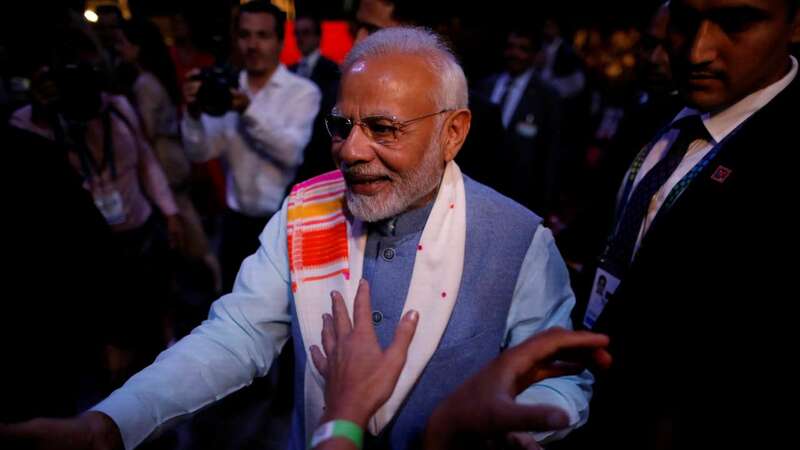 The government earlier declined to comment on the issue even though the Pakistani side confirmed that India conducted air strikes across LoC in Balakot region in Pakistan. 9.09am: Pakistan army spokesperson Major General Asif Ghafoor confirms the damage done by the Indian Air Force fighter jets. 9.07am: As per News18, the Indian Air Force strikes could have caused around 200-300 casualties on the Pakistani side. 9.05am: NC leader and former J&K CM Omar Abdullah lauds the Air Force, says “if this is true this was not a small strike by any stretch of imagination”. 9.01am: The government has so far declined to comment on the issue but has also not denied about reports of the Indian Air Force conducting strikes across the Line of Control. 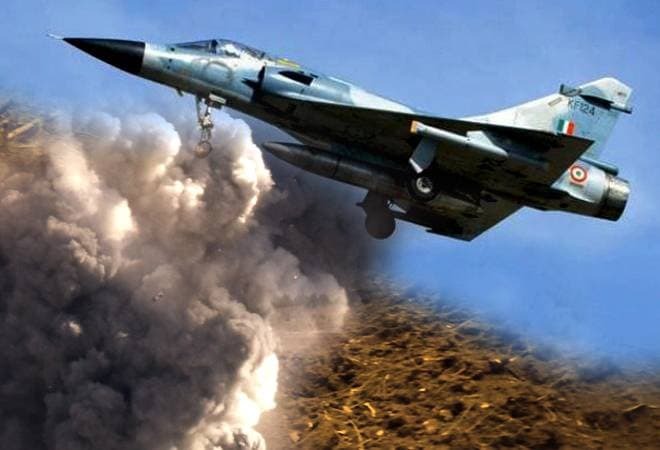 9.00am: As many as 12 Mirage 2000 jets took part in the operation that completely destroyed several terror camps across the Line of Control in Pakistan. 8.38am: Pakistan army spokesperson Major General Asif Ghafoor claims the Indian aircraft intruded into Pakistan from the Muzaffarabad sector. 8.20am: Around 10 Mirage 2000 fighter aircraft strike several terror camps across the LoC. In a surprising statement contrary to his son Akhilesh Yadav’s stance, Samajwadi Party (SP) patriarch Mulayam Singh Yadav praised Prime Minister Narendra Modi in parliament today, which left the opposition squirming but were greeted by cheers from the treasury benches with the PM acknowledging Yadav’s “blessings” with folded hands. 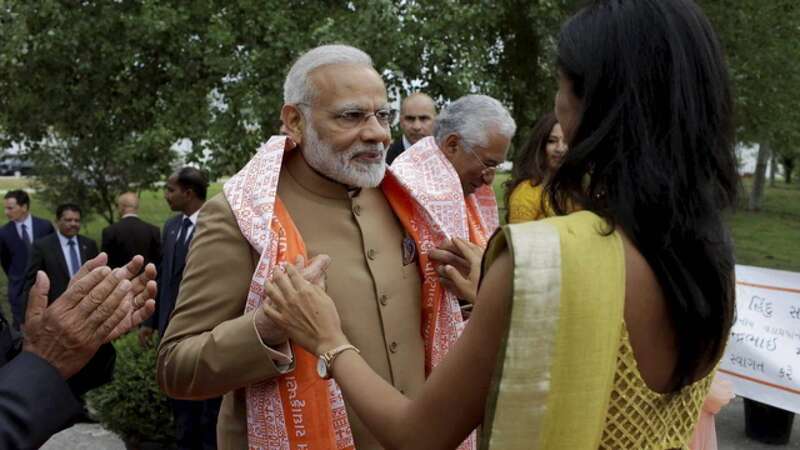 He also said that he hopes that BJP wins the upcoming Lok Sabha elections and the Prime Minister Narendra Modi returns to power again. “I hope we see the same set of MPs in the next Lok Sabha,” Singh said in Lok Sabha in his valedictory speech in Lok Sabha, drawing applause from the BJP members who are in a majority in the House.. Today is the last day of the 16th Lok Sabha. 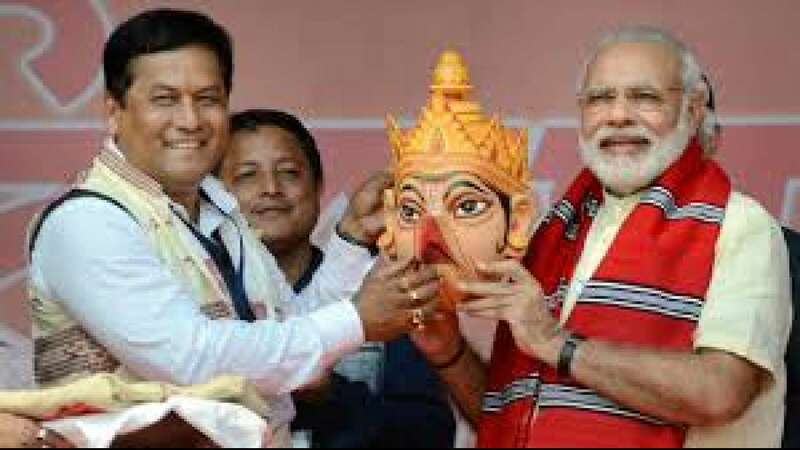 Ruling alliance members heartily cheered Yadav with chants of “Jai Shri Ram” as he praised Modi for “making efforts to take everyone along”. Interestingly Mulayam was seen making this statement standing next to Congress leader Sonia Gandhi. The statement has come when Akhilesh Yadav has formed an alliance with once-rival BSP in Uttar Pradesh against BJP for the Lok Sabha elections. Mulayam Singh, the founder of Samajwadi Party and former Uttar Pradesh Chief Minister, had indulged into an open spat with his son Akhilesh Yadav just before the Uttar Pradesh state elections. Ruling Samajwadi Party led by Akhilesh Yadav lost the state elections in 2017 pretty badly against BJP. The saffron party had bagged 312 out of 403 seats in the state elections.